The hotel boasts an exceptional location, 15 minutes from Central London by train. A stroll of less than 5 minutes will take you to the town centre and nearest train station. Explore the sights and delights of London, one of the world's most vibrant.. Within close walking distance of the famous Whiteleys shopping centre, this hotel is located near Bayswater tube station and Queensway tube station. Hyde Park is also close by. A short trip away, guests can find the shopping areas around Oxford Street,.. This hotel is ideally positioned for access to central London; Putney Bridge underground station is 185m away. Sites such as Fulham Palace Gardens (600m), the Barnes Wetlands Center (3km), Chelsea (4km), Queens Park Rangers (6km) and Fulham (1.5km) Football..
Premier West hotel is located in Hammersmith very close to central London. 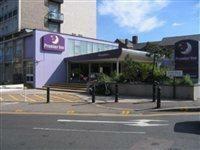 Excellent transport facilities with Hammersmith tube station less than a two minute walk away. Ideally located for visiting London?s main attractions such as Baker Street, Hyde..
Premier West Hotel is an ideal base to explore the sights of London. The hotel is located within easy access of the West End, sightseeing and central London's busy shopping areas. All the comfortably furnished bedrooms are en-suite with tea/coffee making.. This hotel is located in Paddington, housed in a beautiful Georgian building from 1880. This excellent location has great public transportation links, providing an affordable way to visit this remarkable city. Paddington and Lancaster metro stops are.. 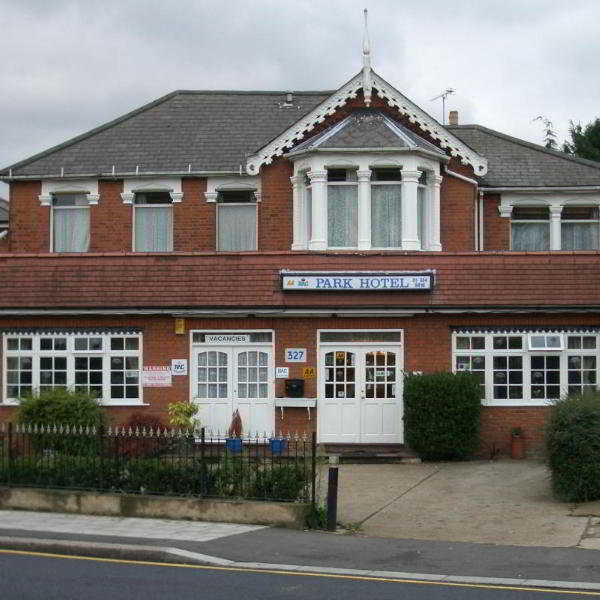 Located in the center of London, 29 km from Heathrow Airport and 50 km from Gatwick Airport. The hotel is situated in walking distance of 350 m to Paddington Station and approx 1.6 km to Hyde Park.Hotel services and facilities include 24 hour reception..
Property Location With a stay at RestUp London, you'll be centrally located in London, convenient to London South Bank University and Tower of London. 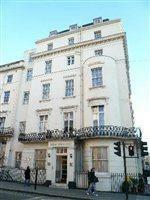 This hostel is close to Big Ben and Trafalgar Square.Rooms Make yourself at home in one of the 140 guestrooms.Rec,..